Dubai, the epitome of aesthetic beauty, defines luxury on a different level altogether. With everything else that it has to offer, its exquisitely designed hotels give you the feel of unparalleled luxury. Check these hotels out, they’re bound to evoke in you the urge to be treated royally. 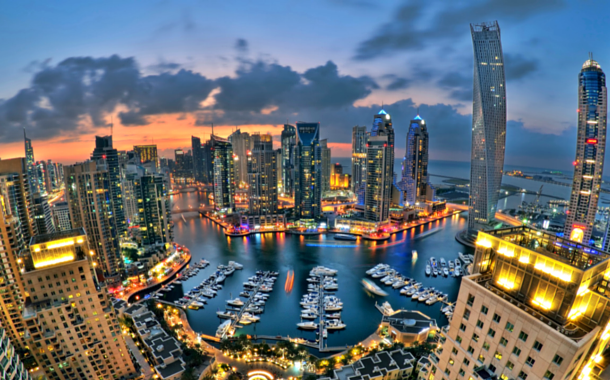 So, apply for your Dubai visa and find yourself amidst luxury in no time. 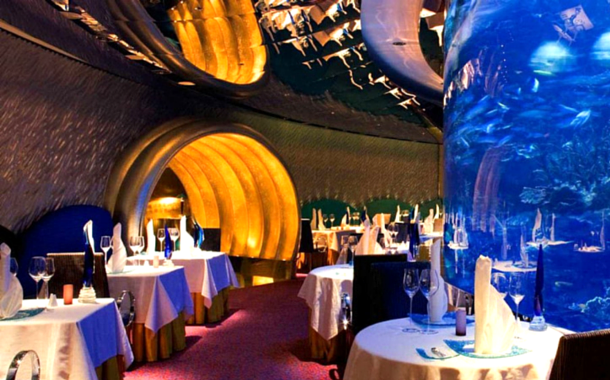 The famous Atlantis the Palm is a luxury hotel that does not need much of an introduction. Since its inauguration in 2008, it has already witnessed footfalls from leading stars such as Shah Rukh Khan, Robert De Niro, Wesley Snipes. It has even been featured in a number of Hollywood and Bollywood movies. 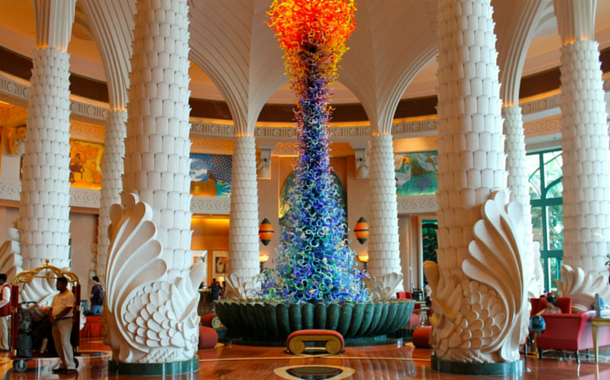 Feel close to celebrities and become part of popular culture by picking Atlantis the Palm as your hotel destination. With luxurious state of the art facilities, this hotel has wide range of cuisine and food options to choose from. Swimming with the dolphins, underwater aquarium, aqua-venture water park, this hotel has it all. A symbol of modern Dubai, its sail-shaped silhouette compliments the wave shaped structure of the Jumeirah Beach Hotel. The third tallest building in the world, it is also the world’s only 7 star hotel; which means you can expect royal and luxurious treatment if you check into the Burj Al Arab. Decorated in warm colours and draped with rich fabrics, the rooms offer a breath taking view of the Arabic Gulf. If you’re a guest here, you’ll get to taste the finest, richest and extremely delicious dishes. It even offers its guests unlimited access to the Wild Wadi Water Park, where you can enjoy and have some fun time. It has a spectacular spa and over 14 dining outlets to choose from, this place will keep you thoroughly entertained. You can gorge on some international dishes at the international buffet, and their renowned in house Kitchen6. 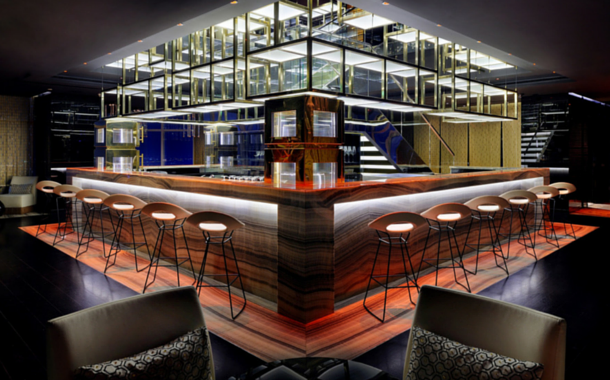 Or get a view of the beautiful Dubai Skyline from their Vault Bar, located on the topmost floor. You can keep yourself busy at their outdoor swimming pool or relax by indulging in massages at their Saray Spa. If you’re someone who likes having an authentic, grand experience , then Grand Hyatt is the perfect place for you, as the hotel’s décor has traditional Arabic touch to it. This magnificent hotel even offers you an international palate, with restaurants ranging from Indian, Singaporean to Japanese cuisine. You have the option to dine on one of the terraces, giving you a panoramic view of the hotel grounds, or you could opt to dine in one of their restaurants with open kitchen, so you can watch the chefs work as they prepare your scrumptious meals. You can even enjoy Live entertainment at few of their in house restaurants and bars. 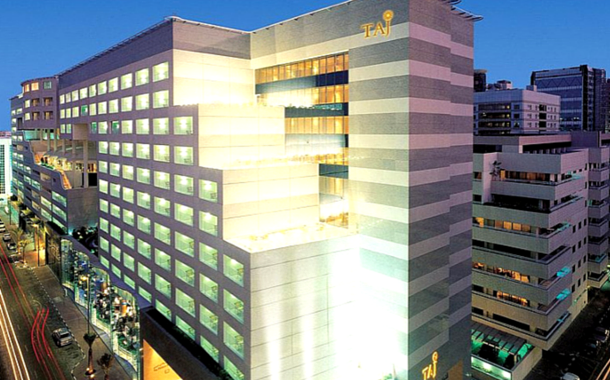 Located in Dubai’s central Diera neighbourhood, this luxurious hotel showcases a blend of traditional Indian heritage and modern contemporary style and facilities. 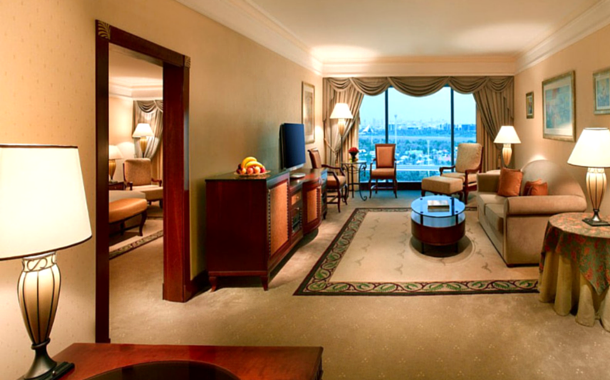 Its prime location is such that you get a spectacular view of the world’s tallest building, the Burj Khalifa from some of the hotel suites, and the rooms have a large balcony that gives you a view of the glorious city. Its restaurant options provide you with a wide range of cuisines from Indian to Arabic. Doesn’t the luxury of these hotels lure you? If you too get the inklings of feeling it up close, our Dubai holiday packages are here to give you that royal experience.